Fanta is a senior program officer for Climate and Energy at the Pisces Foundation, advancing solutions to ensure a safe and stable climate. 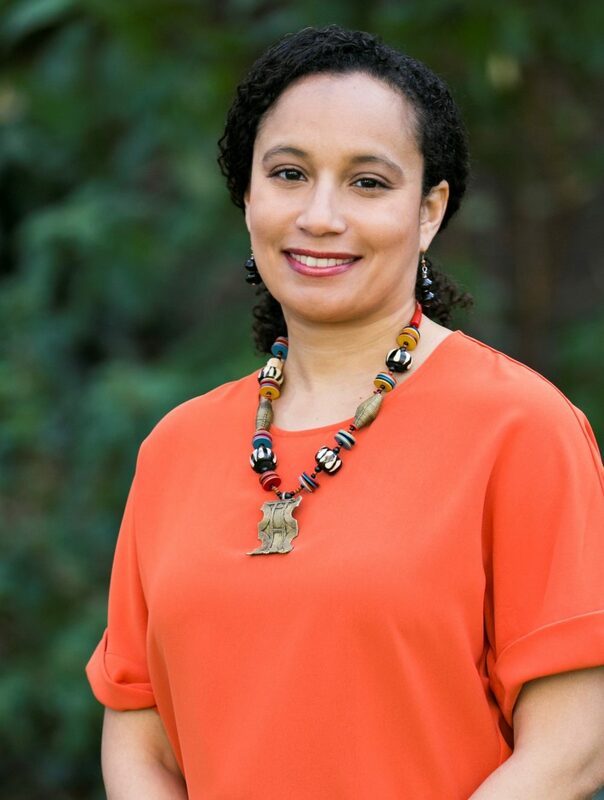 Prior to joining Pisces, Fanta worked at the International Council on Clean Transportation (ICCT) where she was chief program officer for five years, following seven years as program director. At ICCT Fanta oversaw the global organization’s research programs. She focused on implementing ICCT’s research into transportation policies in order to mitigate climate change and benefit public health. Throughout her career, Fanta has worked at the intersection of science, technology, and policy in service of environmental protection and public health. Fanta holds an M.S. in energy and resources from the University of California, Berkeley and a B.S. in civil and environmental engineering from Stanford University.